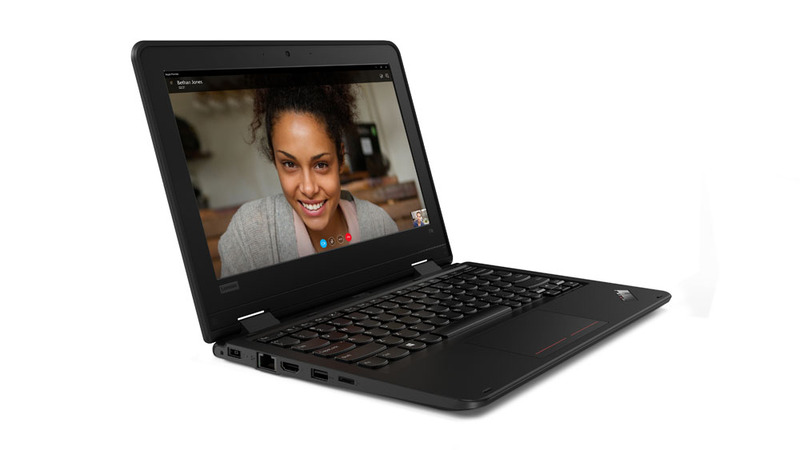 Nor-Tech offers a complete line of Lenovo Laptops, 2-in-1s, tablets, tinies, and desktops. Tough as nails, reliable, and cost-effective they maximize productivity in any environment. 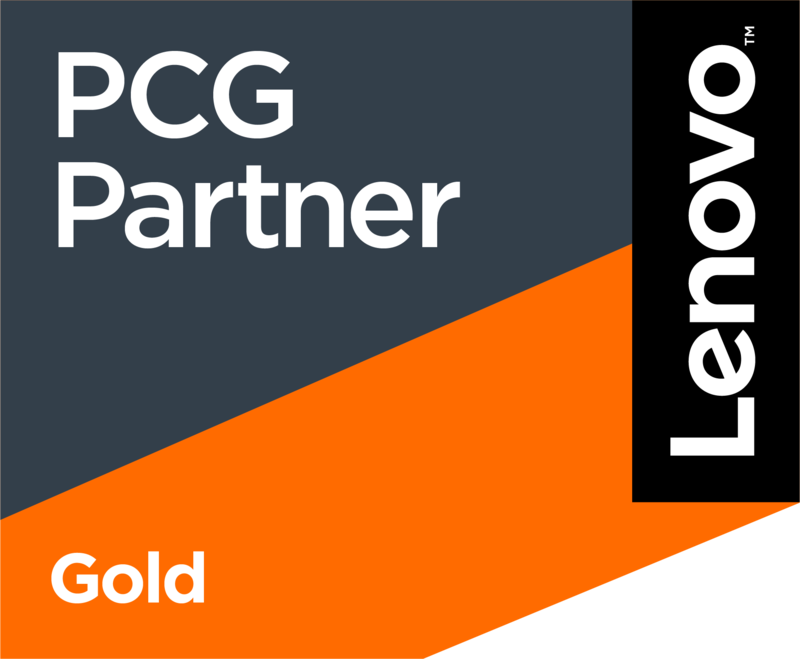 With the tools you need – from high-end processing and graphics to cutting-edge touchscreen technology, from pen support to epic battery life, Nor-Tech’s Lenovo products keep you working effectively and efficiently wherever you are. 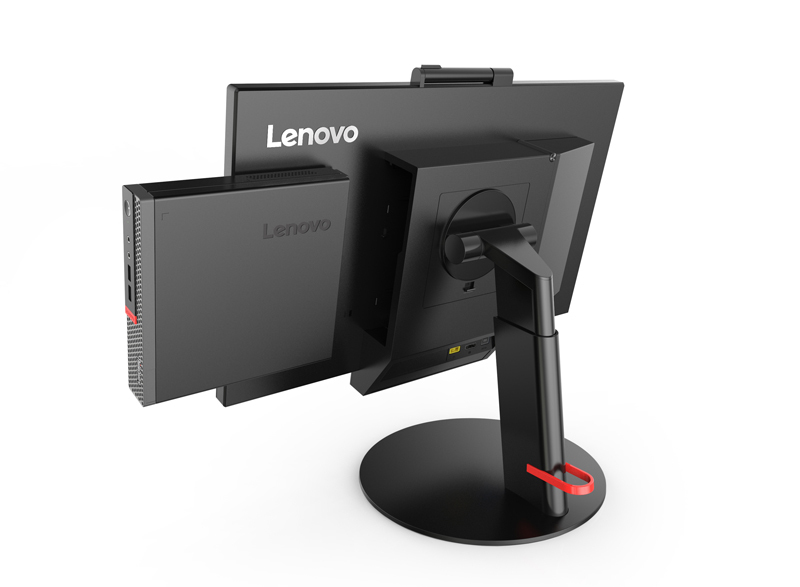 Following is a representative sample of the Lenovo products Nor-Tech offers. DURABLE LAPTOP FOR EDUCATION Engineered to withstand the rigors of the classroom, this 11.6” Windows®-based laptop is perfect for on-the-go learning. It comes with 8GB DDR4 memory, SSD storage, and is powered by 7th Gen Intel® Core™ processors. Built for teachers and students, the ThinkPad® 11e laptop has an optional 10-point multitouch display and weighs 1.36 kg or 2.99 lbs, for easy mobility. ThinkPad® 11e laptops are tested against 12 military-grade requirements and pass more than 200 durability tests. This tough device is built to withstand bumps and drops from up to 90 cm—about the height of a school desk. What’s more, it comes with a long battery life of up to 12 hours* which means the battery lasts for a full day of classes and more! BUILT TO BE THE BEST FOR EVERY CLASS. 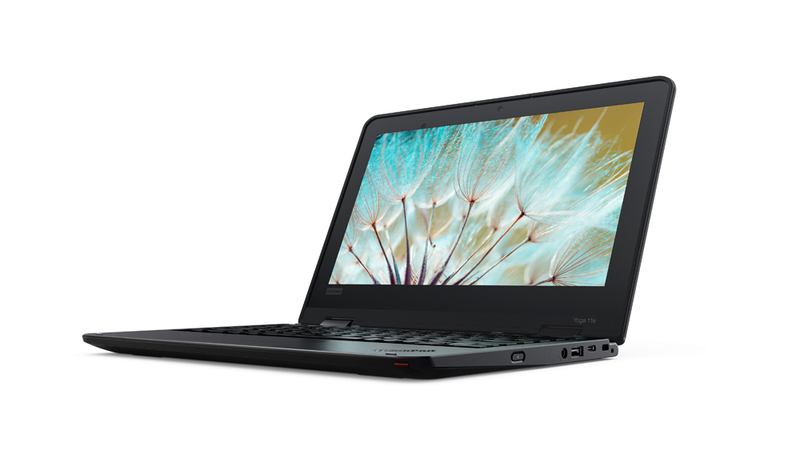 From the latest generation Intel® Quad Core Celeron® Processors to a ruggedized design, the 11e and Yoga 11e are built to meet the rigorous demands of any educational environment. 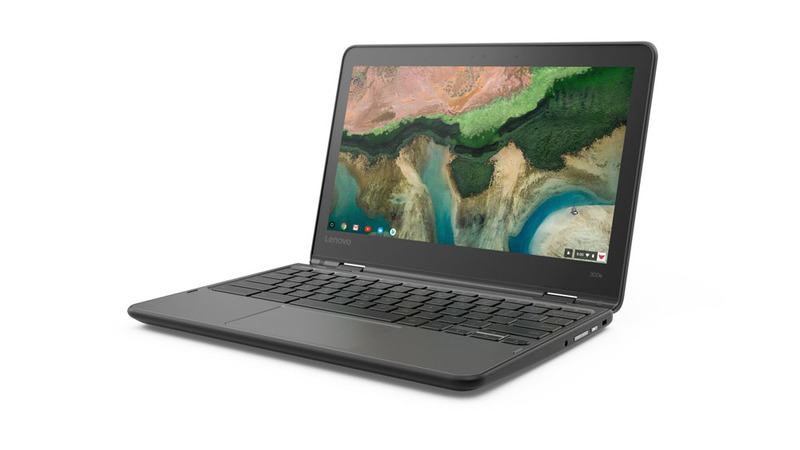 In the classroom and at home, students enjoy a personalized learning experience on Chromebook’s simple, secure network, while school districts benefit from a cost effective learning tool that can be easily managed thanks to the Chrome Management Console. We call that a perfect score. AFFORDABLE COMPUTING IN A STURDY SHELL. A power-packed performer, the 100e Notebook is the perfect choice for students. Easy on the pocket and built rugged, this notebook can withstand everyday bumps and drops, with a spill-proof anti-peel keyboard. With the 100e, teachers can focus on teaching, and not worry about anything else. THE ULTIMATE EVERYDAY LEARNING TOOL. Looking to upgrade the classroom experience without busting your budget? 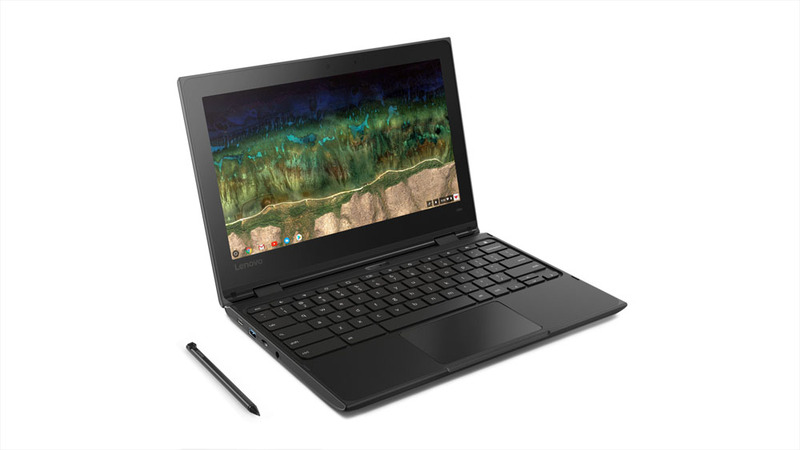 Meet the 100e Chromebook! 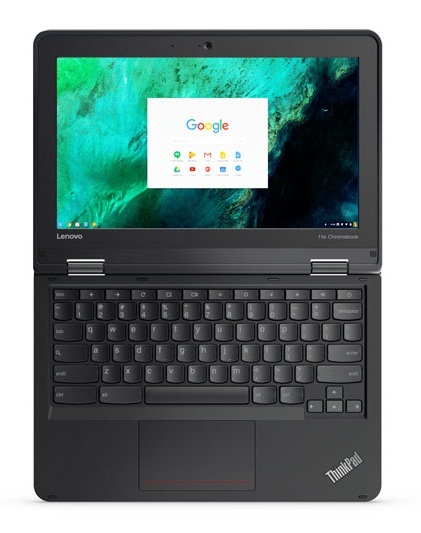 A powerful, portable PC that brings Google Classroom, G Suite for Education, and today’s most popular education apps to the fingertips of students and educators. The 100e is simple to use – with just a Google ID students can get to work in a matter of seconds. With Chrome Education licenses, school administrators can control and customize how students use the 100e to fit specific security needs. Built strong to withstand classroom chaos, the 100eis a cost-efficient way to bring a little extra credit to everyday learning. 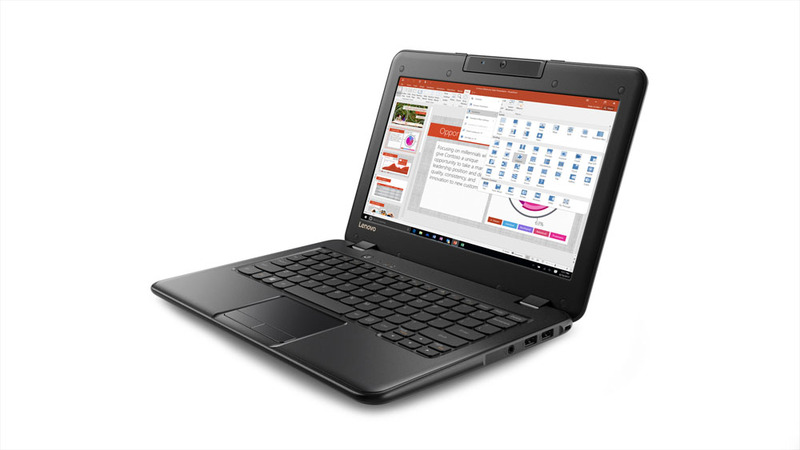 EASY COMPUTING, FOR ANYWHERE EDUCATION The 300e Notebook has a yoga-type design that can be used in any education environment. Its multiple modes — laptop, tablet, tent and stand — make it perfect for students and teachers alike. This Notebook is built rugged to withstand everyday bumps and drops, with a spill-proof keyboard. AN INTERACTIVE LEARNING EXPERIENCE. 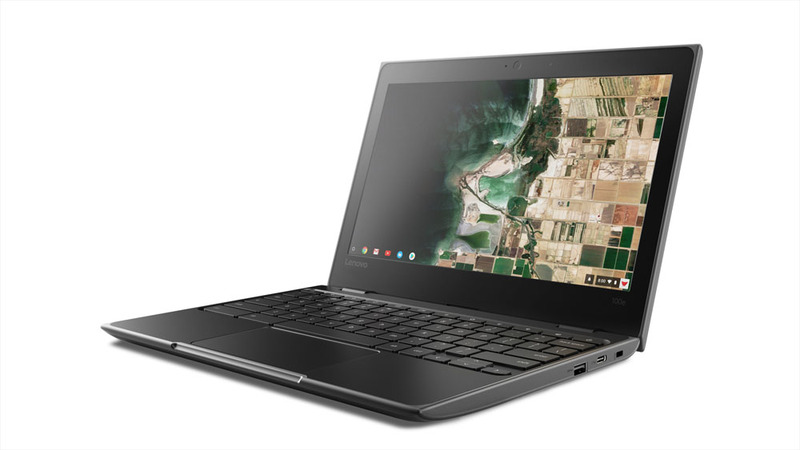 When it comes to versatility in the classroom, the 300e Chromebook passes the test. With its 10 pt. multi-touch display, the 300e is a true hands-on learning device. Not only can students use the touch screen to take tests, draw and play games, they can also maneuver it in to four different positions—making it the ideal tool for lesson planning, note-taking and engaging with all your favorite education apps. Plus, with Google Classroom and G Suite for Education, the 300e is optimized for classroom collaboration. All that flexibility combined with the simple set-up and security of Chrome Education software makes the 300e built to rule any school. DURABILITY DONE RIGHT The 500e graduates with high honors in durability. Its rubber bumpers help to withstand drops up to 75cm. Even the touch screen is damage resistant, built with chemically-strengthened Gorilla Glass. Plus, the keyboard not only features mechanically anchored keys but a water-resistant design. Pair all that with the rugged, reinforced flexibility of a 360º Yoga hinge and you’ve got a machine built to withstand even the most chaotic classrooms. 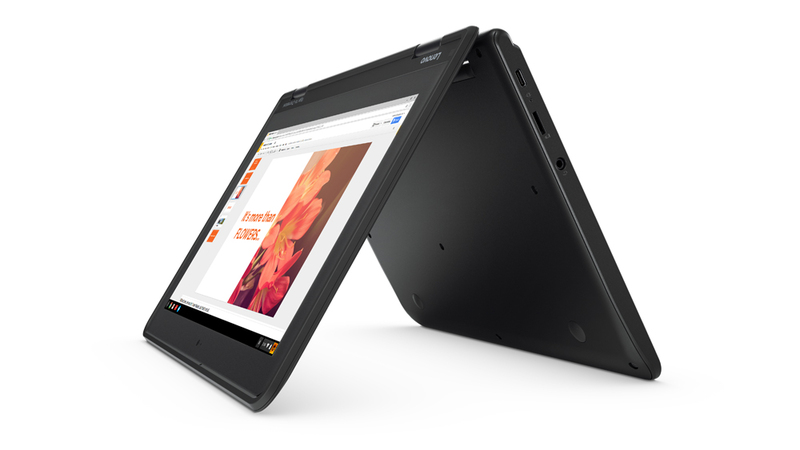 A CLASS ACT, BOTH IN AND OUT OF THE CLASSROOM The ThinkPad® Yoga 11e is an extra-durable, convertible laptop built for education. 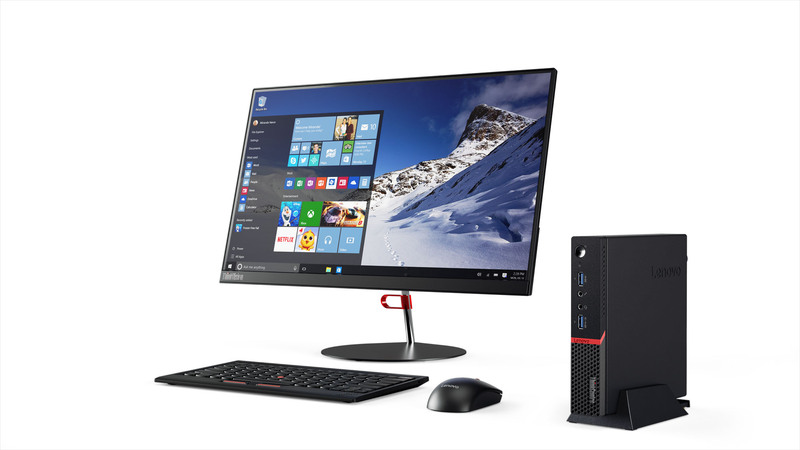 With up to 8GB DDR4 memory and SSD storage, it is powered by 7th Gen Intel® Core™ processors. The 360° hinge and a 10-point multitouch display that accommodates just about any learning style, makes it the perfect choice for school and home. 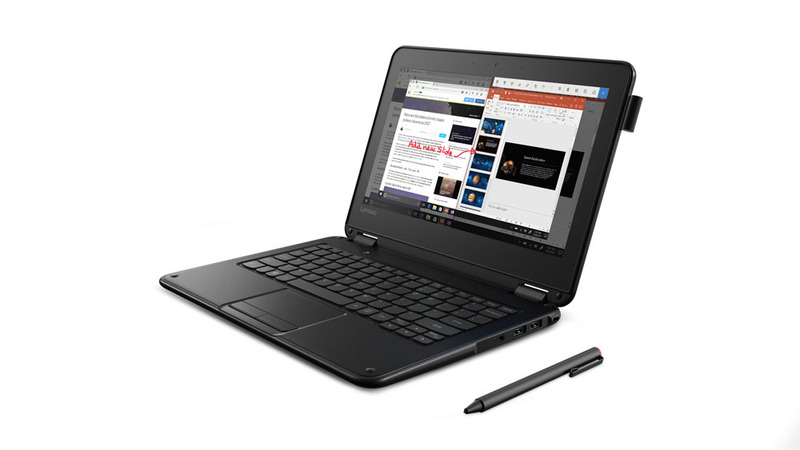 It comes with an optional on-board Active Pen that is compatible with Microsoft Windows® Inking tools, introducing new ways of learning and interacting with technology. ThinkPad® Yoga 11e laptops are tested against 12 military-grade requirements and pass more than 200 durability tests. This tough device is built to withstand bumps and drops from up to 90 cm—about the height of a school desk. 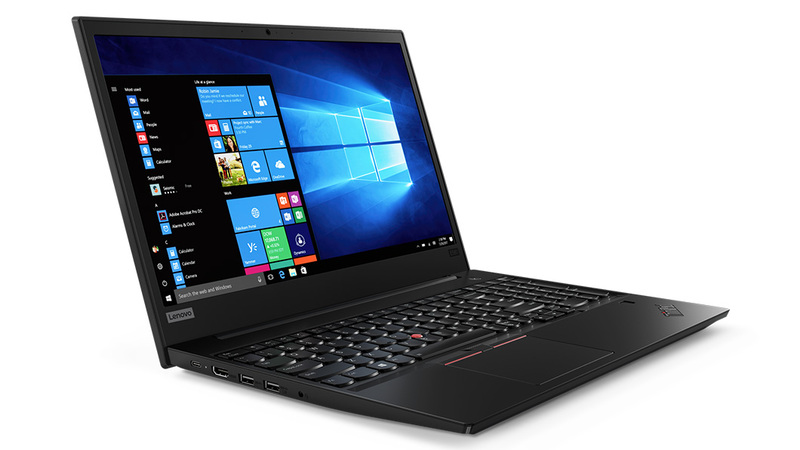 The ThinkPad® Yoga 11e battery lasts up to 12 hours* which means no charging hassles for a full day of classes and more!